As the name would suggest, audiobooks are voice recordings that you can listen to rather than reading the text of a book or other type of publication. Audiobooks can be an exact word-for-word version of a book or a shortened (abridged) recording. An electronic book (variously: e-book, eBook, e-Book, ebook, digital book, or even e-edition) is a book-length publication in digital form, consisting of text, images, or both, readable on computers or other electronic devices. Although sometimes defined as "an electronic version of a printed book", many e-books exist without any printed equivalent. E-books are usually intended to be read on dedicated e-book readers, however, almost any sophisticated electronic device that features a controllable viewing screen, including computers, many mobile phones, and all smartphones can also be used to read e-books. Even though the availability of audiobooks in a digital form is relatively new when compared to older audio technologies, the origins of audiobooks actually date back as far as the 1930s. They were often used as an educational medium and were found in schools and libraries. Before audiobooks were available digitally, talking books, as they were often referred to, were sold in physical form on analog cassette tapes and vinyl records. 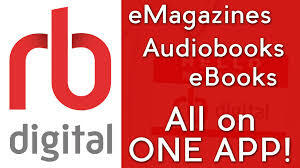 Visit rb digital to download over 11,000 eAudiobook titles exclusively available from Recorded Books and 130 eMagazines from your online library. No waiting in line for your turn to read a book. 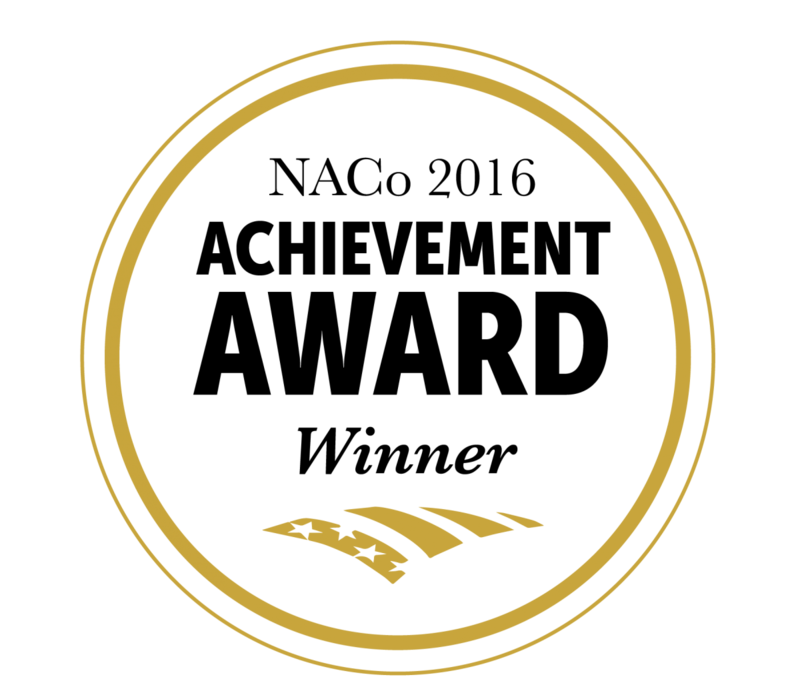 All titles available to all patrons at the same time. 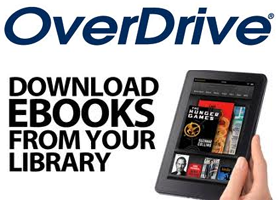 Visit Overdrive to download a growing collection of eAudiobooks and eBooks that can be downloaded directly to your home computer.